This Frozen Microphone Stand is great for any aspiring musician. It is equipped with a line for connecting to most musical devices (MP3). The lights will flash while singing to your favorite tunes. The entire unit is easily portable and light enough to be carried by a child. 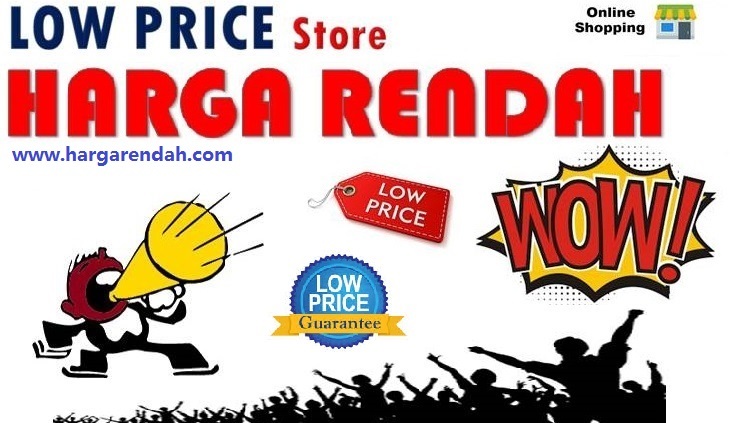 Take it with the family on vacations or let the kids go on a world tour with stops in every room in the house. 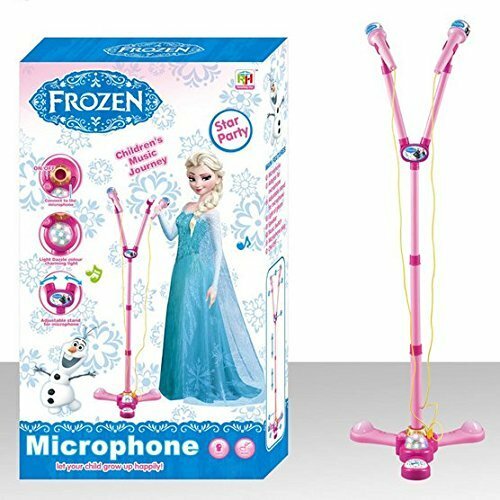 The famous Frozen motif makes the microphone light and fun for any child to enjoy.